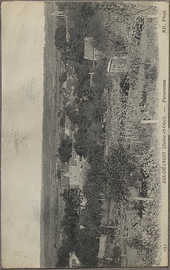 Panoramic View of Ris-Orangis, postcard. 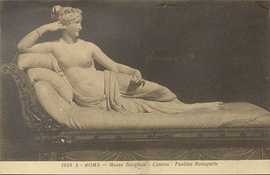 Paolina Bonaparte as Venus Victrix, postcard. 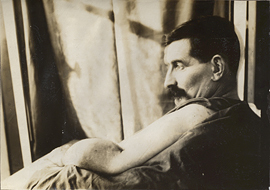 Patient with bone removed from arm, photograph. 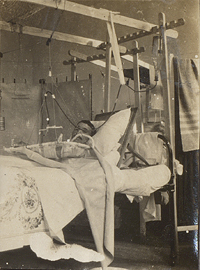 Patient with fractured arm lying in hospital bed, photograph. 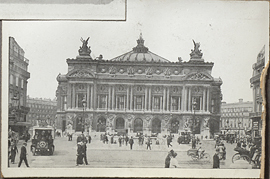 Paton and Durham(?) 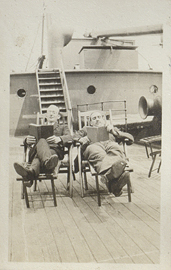 reading on the deck on the S.S. Carpathia, photograph. 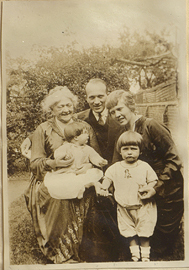 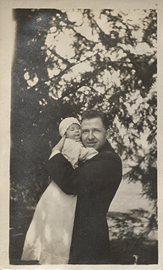 Paul Forest Myers holding his son, Paul Forest Myers II, photograph. 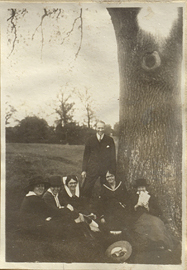 Penfield and Associates Sitting Beneath a Tree, photograph. 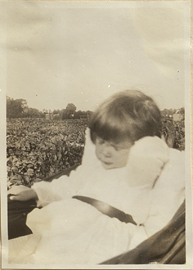 Penfield Child Asleep in a Pram, photograph. 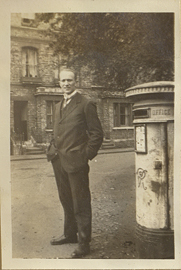 Penfield in front of Post Box, photograph. 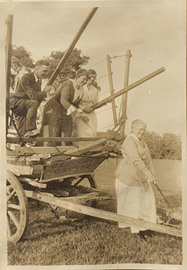 People in a Cart, photograph. 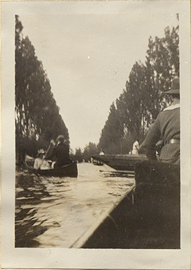 People in Boats on the River Thames, photograph. 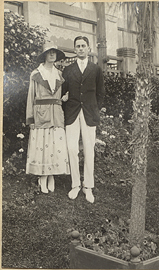 People on Their Honeymoon, photograph. 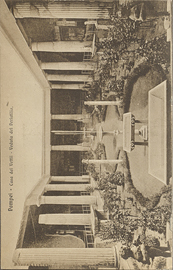 Peristyle of the House of the Vettii in Pompeii, postcard.